Voting for officers of the Western District opened this morning. If you didn’t get your notice from electionsonline, please check your spam filter to retrieve your voting information. Also, note that the candidates’ names for Secretary-Treasurer and International Director are shown side-by-side, and on some screens the name on the right may not appear unless you scroll over to it. If you’ve not yet received an email, or were unable to retrieve the email from your spam filter, you may vote using the following link: www.electionsonline.com/vote. 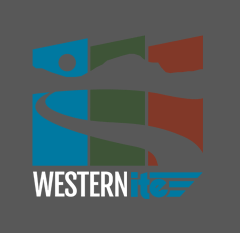 Enter the email address you use for WesternITE email communications to have your credentials emailed to you. Your input on our future leaders is important, so please take the time to vote!